Connect and engage with Oologah Assembly of God by downloading our church app. 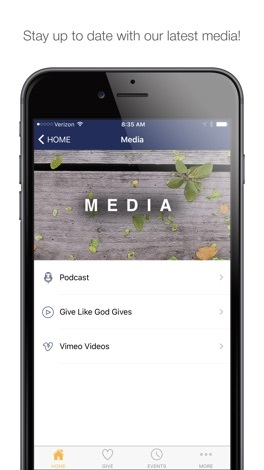 Discover upcoming events, listen to recent sermons, give a donation, or simply learn more about the ministries that are available to you and your family. Oologah Assembly of God is a place where faith and family find God's purpose. this is an event management software . You can manage all event, meeting with calendar. and this is so easy to use. more user friendly and more faster. A character sticker with Words of Raven black as a motif. Lower case letters of Latin basic characters. Add words to your photos and videos, Let's give a more impressive message to an important person!